10/4/2012 – uterus test for polyps – Antibiotics given for the week from hell’s invasive tests and a prescription for Prenatal Vitamins given, as well as a few sample packs to hold me over until the prescription was filled. 11/24/2012 – hpt in the AM to make sure the hcg was in my system…success! 11/25/2012 – arrive at reproductive unit of the hospital at 7am for prep for 8am retrieval. Woke up to good news – 16 eggs! Tomorrow I should get a phone call on how our little embies are doing!!! 11/26/2012 – phone call received – 16 eggs collected, 13 mature enough for ICSI, 9 successfully fertilized! Will receive another call tomorrow with updates and schedule transfer! 11/27/2012 – phone call received – 10 fertilized! 2-4 cell, 3-3 cell, 3-2 cell, 1-1 cell…there are 9 in the range they are looking for at this stage (2 to 4 cells) with two strong guys! They are hopeful that there will be a transfer tomorrow as we have the two strong 4 cells, will receive a phone call around 7:30am with more results and a definitive answer on when we will be transferring! 12/10/2012 – Beta test – Negative. 01/25/2013 – biopsy day for autologous endometrial coculture. 4/25/2013 – 3rd check, everything looks great, keep the same medication – aiming for Trigger on Saturday 4/27/2013…we’ll know more after the appointment and blood work results that day. 5/16/2013 – 13DP3DT Beta is 191, it more than tripled! I love you babies! 5/18/2013 – 15DP3DT Beta is 454, almost triple again! 5/20/2013 – 17DP3DT Beta is 1,128 and I have my first ultrasound scheduled for Friday at 1:30! 6/21/2013 – We lost our baby after he was doing so well – last heart rate monitor on 6/14 showed a strong 174 bpm. 8/28/2013 – Scan #2 – Everything looks excellent, keep medication same – 300iu Gonal F, 75iu Menopur, add in Ganirelix tomorrow morning at 6am. 9/04/2013 – Egg Retrieval! Collected 12 eggs! 9/05/2013 – Fertility Report: All 12 eggs are mature enough for ICSI and 10 have successfully fertilized! 9/10/2013 – THREE FROZEN EXPANDING BLASTOCYSTS!!! So excited! Furthest we have ever gone in the Embryo Stage to date! Great job, Darlin! 11/6/2013 – Fun Fact – up to today, in the past year I have been stabbed 138 times by my worst fear, probed 41 times by the lovely dildocam, and put under anesthesia 5 times. Wow. 11/8/2013 – Beta #1 – 113!! WE’RE PREGNANT! 07/24/2014 – Transferred our last frozen blastocyst. 08/01/2014 – Beta #1 – 116! 08/04/2014 – Beta #2 – 437! 08/06/2014 – Beta #3 – 919! 08/08/2014 – Beta #4 – 2,283! 08/12/2014 – 5w3d – first glimpse of the little one, just a flicker of the heartbeat as it was trying to start on its own. 11/24/2014 – It’s a boy!! 02/09/2014 – blood work due to severe case of the itchies revealed Cholestasis. Prescribed Ursodiol to help soak up bile acids, scheduled Non-Stress Tests for twice/week and will be scheduling induction at 37 weeks – We will be meeting the little man 3 weeks early! You are an inspiration! 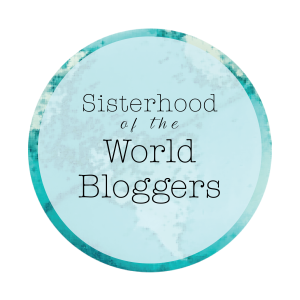 I’ve nominated you for the Sisterhood of World Bloggers award. 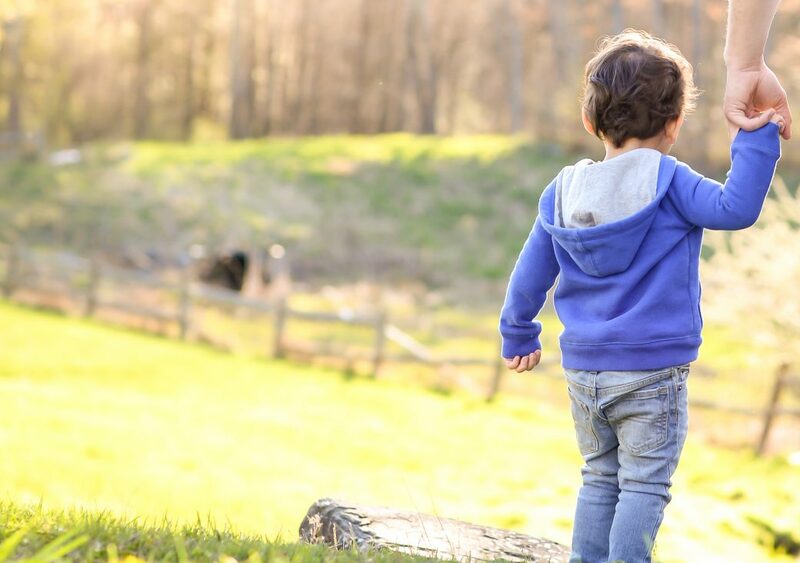 Take a look here, if you’d like to accept: https://becomingmotherblog.wordpress.com/2015/10/14/sisterhood-of-world-bloggers-award/. Great work!